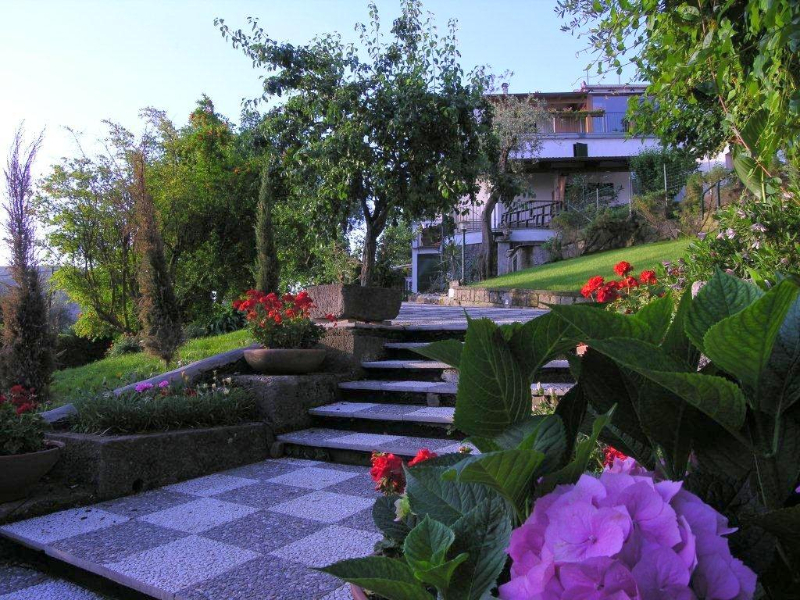 The main villa is on 3 levels (the fourth dwells the lady of the house, available to fulfill your every need). 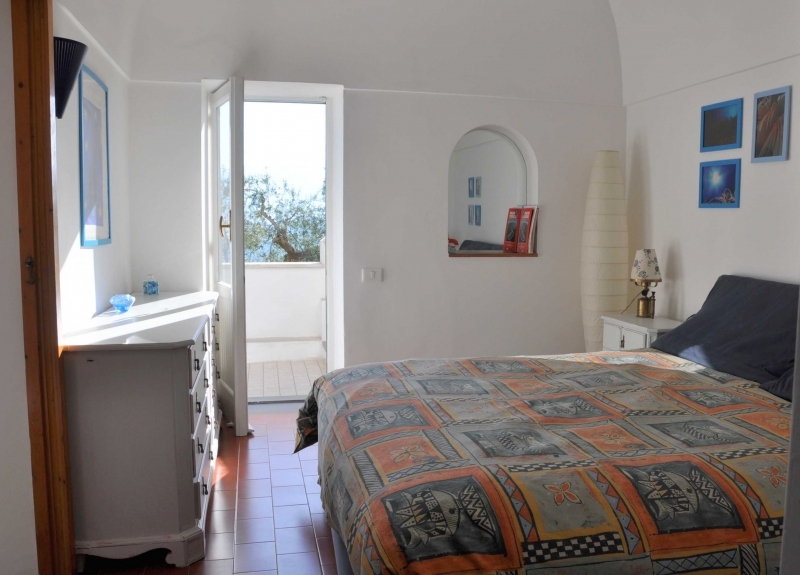 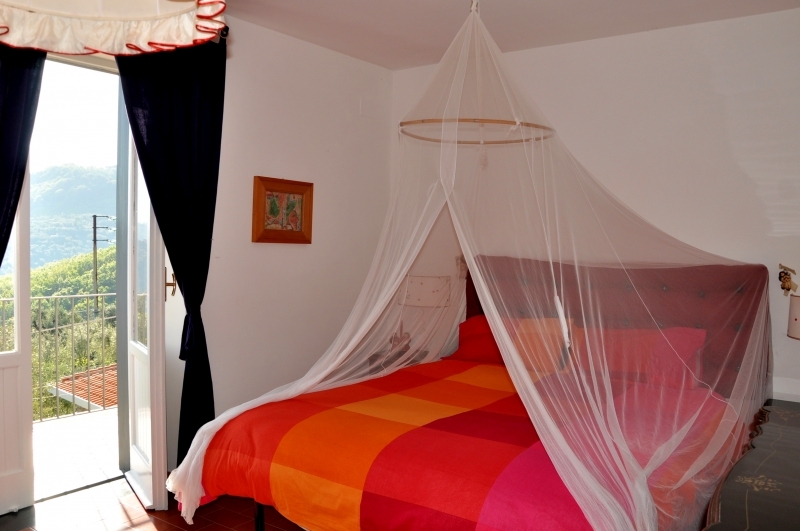 On the third level there is a double bedroom with panoramic terrace on the gulf and Mount Vesuvius. 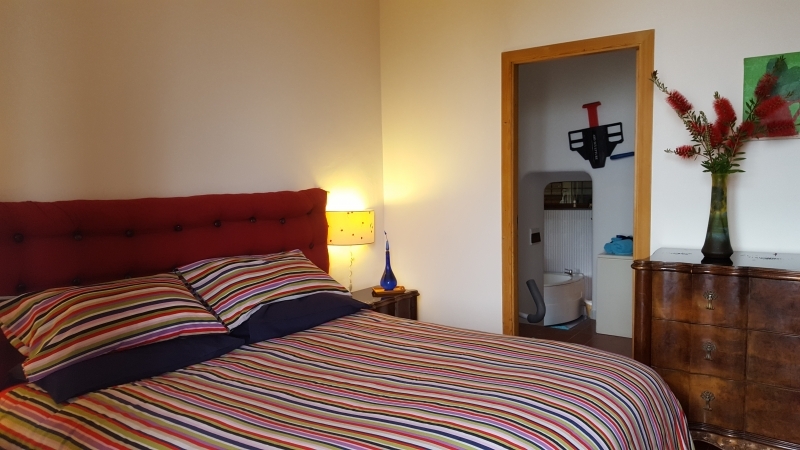 In this room there is a cot. 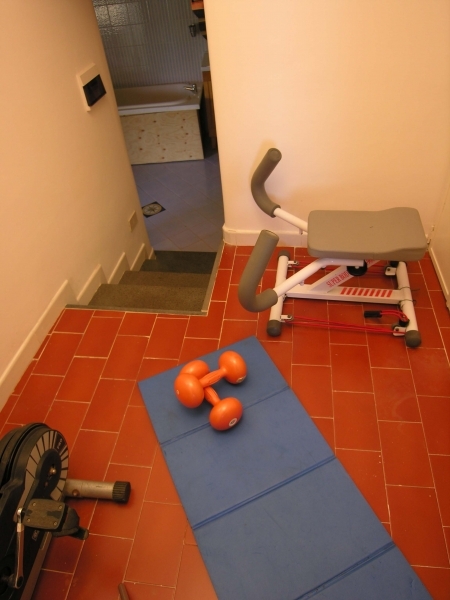 Adjacent there is a small gym (with exercise bikes home gym, weights, etc,) a small vault for storing photographic equipment etc. 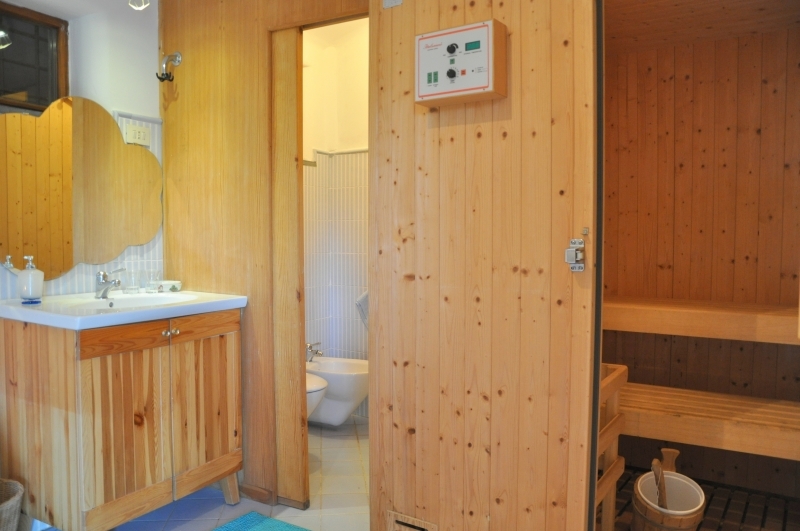 Adjacent to the gym is the bathroom with large bathtub, the BIO Finnish sauna and private garden for relaxation with a hammock. 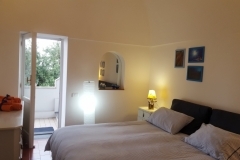 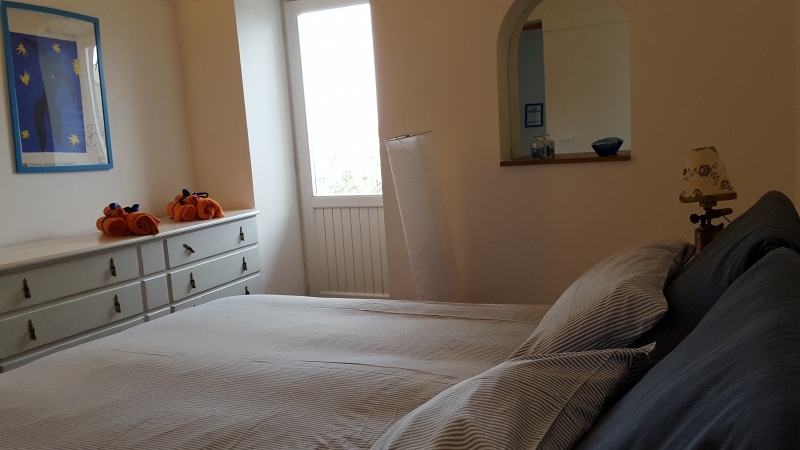 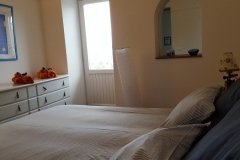 Downstairs there is a bedroom with an antique vaulted ceiling (which can be added a connecting crib or baby bed) with a bedroom with two single beds and a bathroom with a comfortable shower (Junior suites). 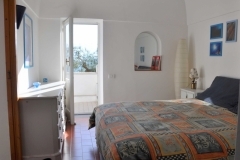 These two rooms have their own private patio and private entrance as possible. 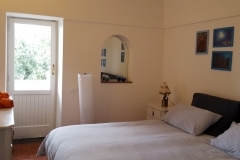 On the ground floor is the lounge with big time with a fireplace where one of the sofas can be converted if necessary into a comfortable single bed, in this room there are various equipment for desk fun as playing cards, play station, satellite television. 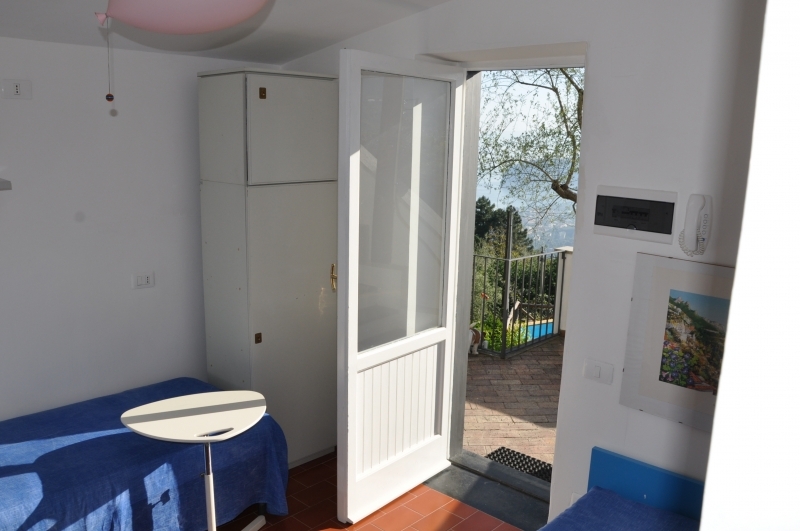 Still on the ground floor is the kitchen with all the services even for a long stay (fridge, freezer, washing machine, dishwasher, espresso machine, toaster, etc.) 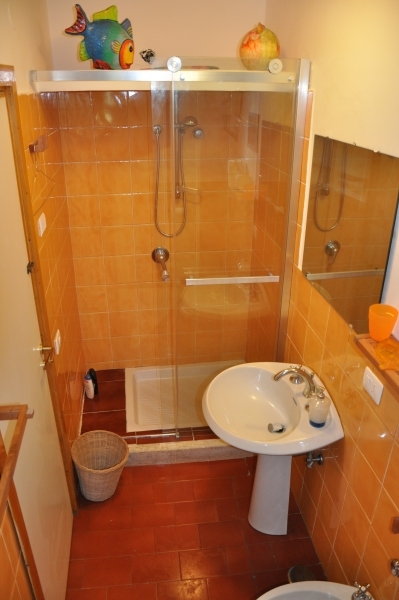 Also on this floor is a small bathroom. 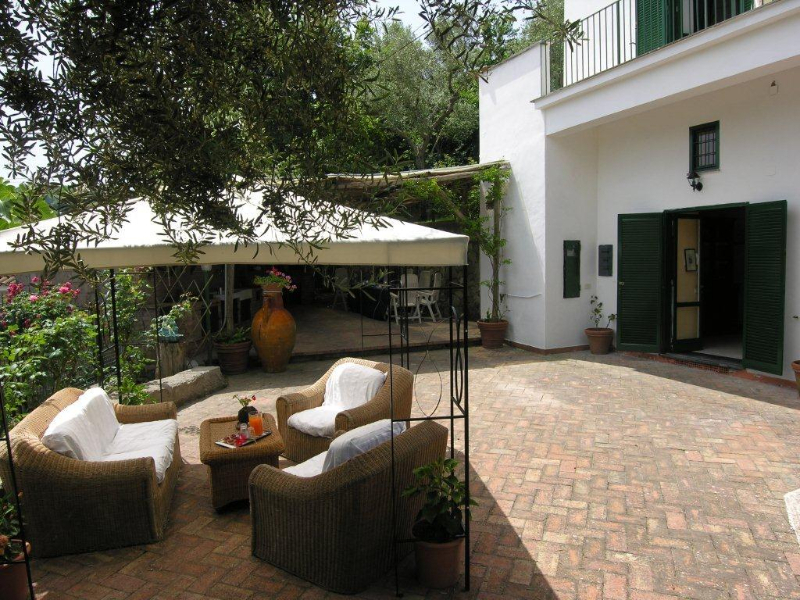 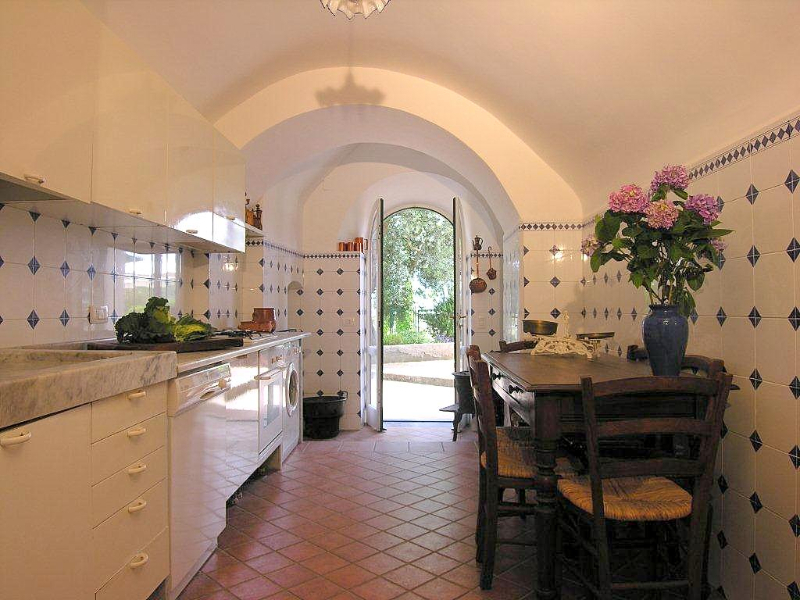 Outside there is a large garden terrace with sofas and tables and a large shed where you can dine and have a barbecue, cook or use the pizza oven (if you book can also be a pizza at home). 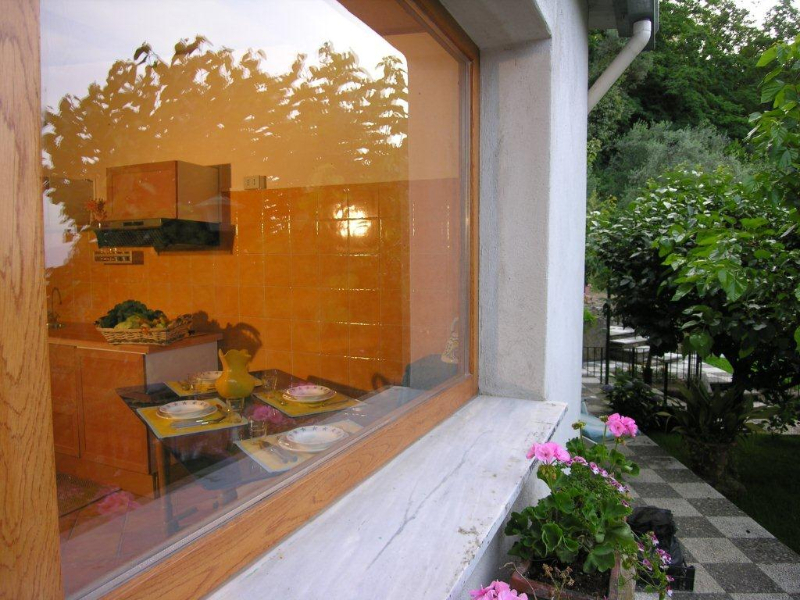 From this terrace there is a small door that opens onto a pedestrian street in 4/5 minutes to Sant’Agata which is a small pretty village where there are bars, restaurants, and shops (the distance from home to the center of Sant’Agata is 550 meters). 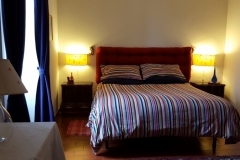 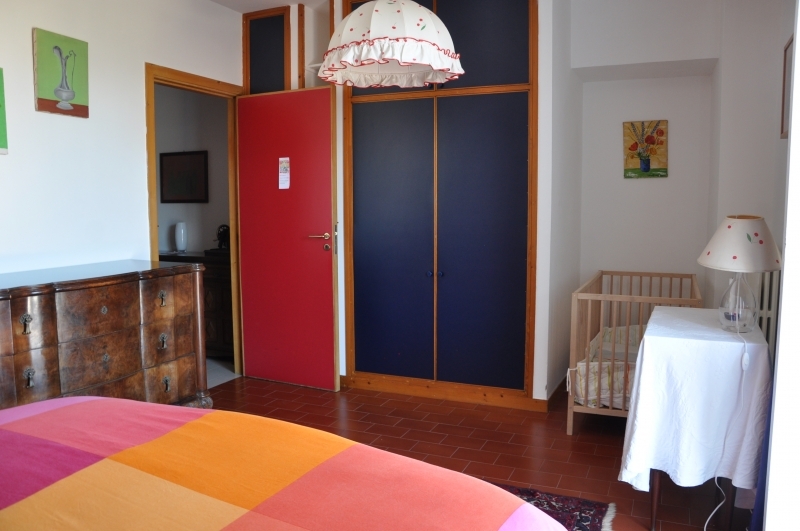 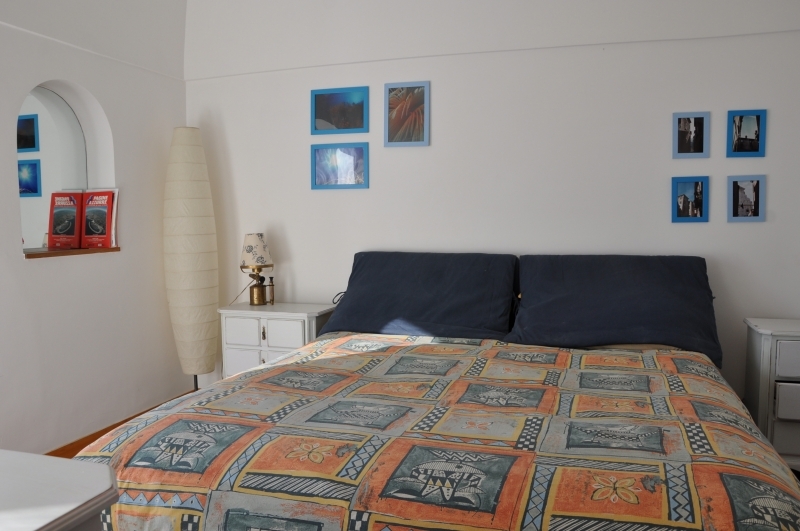 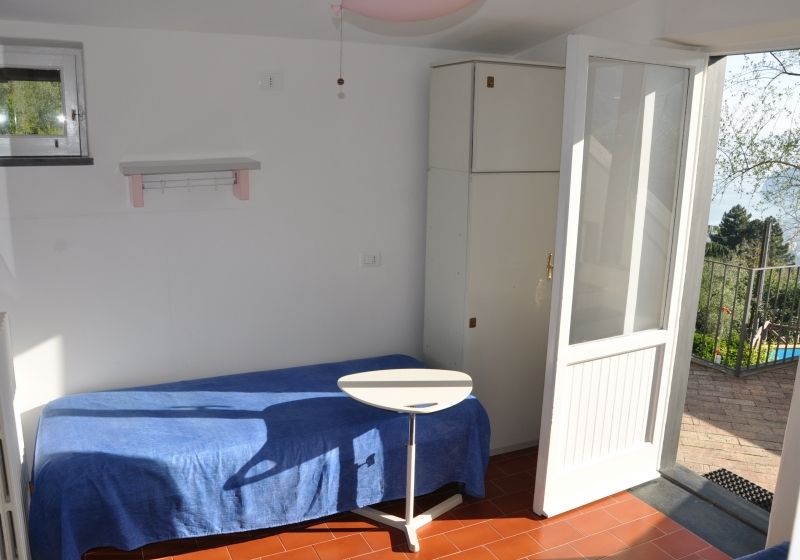 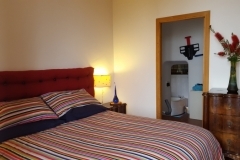 Floor family room with two adults from 0 to 3 years 10 € per rental cots, linen and breakfast. From 3 to 12 years 35 € in the room with parents. 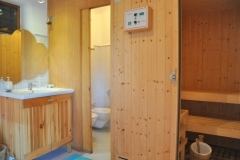 PRICES INCLUDE: consumption of water, electricity, gas, bed linen, bathroom and kitchen. PRICES DO NOT INCLUDE: Heating to calculate € 2,00 / hour for each hour of actual consumption and use of bio-sauna to € 10. 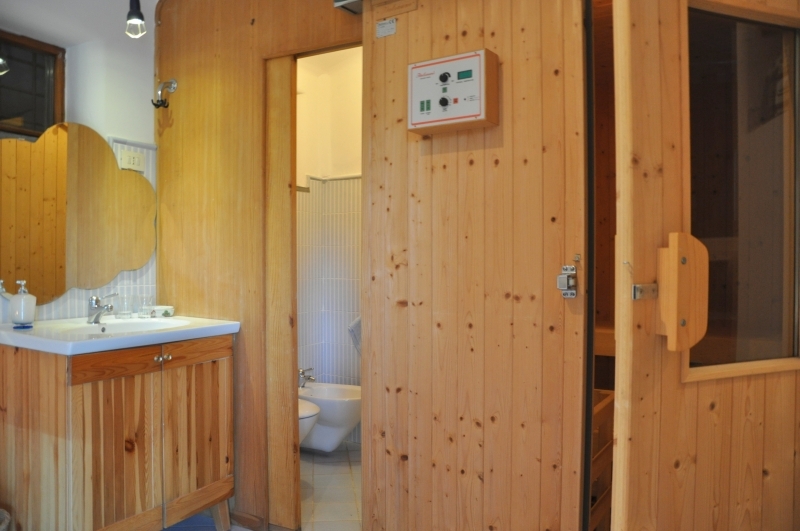 Please arrange your arrival time which is usually expected between 16 and 20. 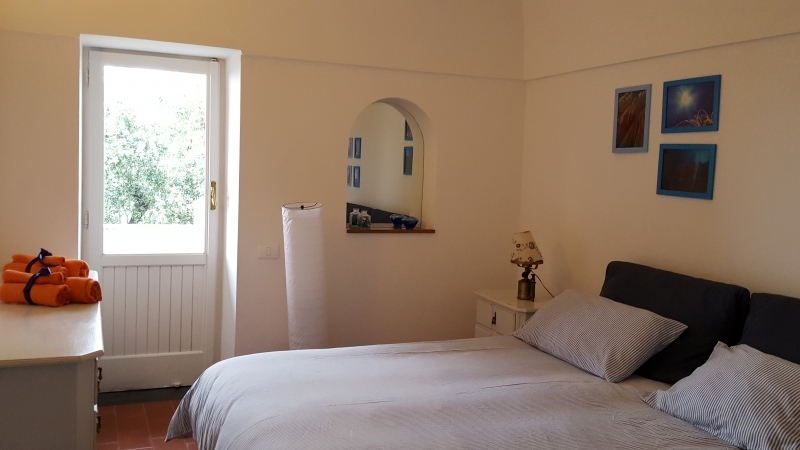 Prices shown are approximate, however, and vary according to the types of rooms, please contact the management for any advice, offers or discounts. 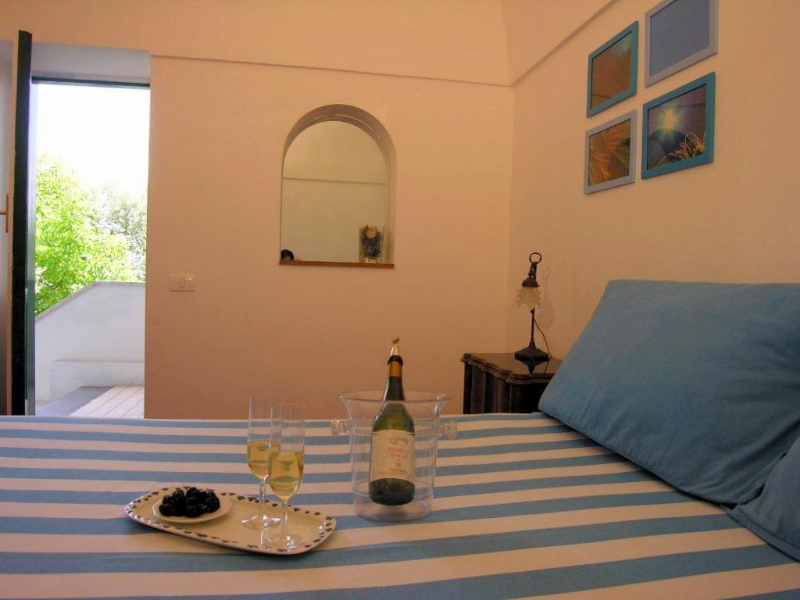 The B & B Casa Gaia is an agreement with two local restaurants that offer our guests fixed price menu, home service and shuttles. 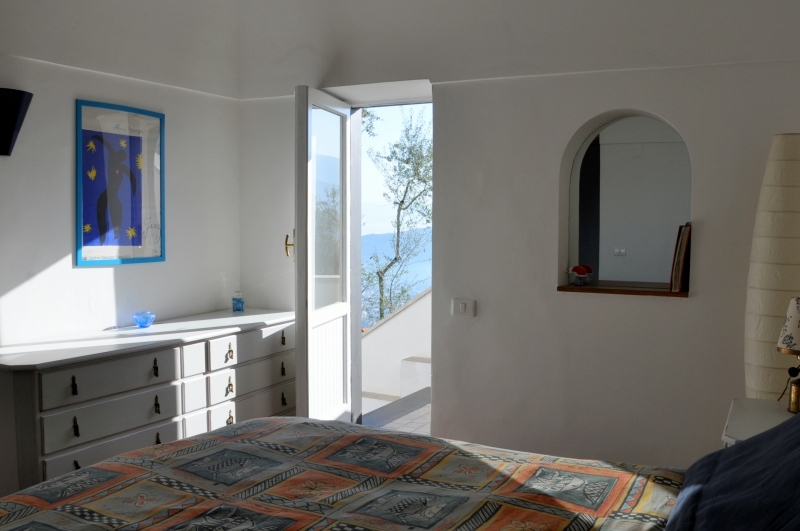 METHOD OF PAYMENT: 30% of the total amount on booking – balance on arrival The living end by 10 am on the day of departure. 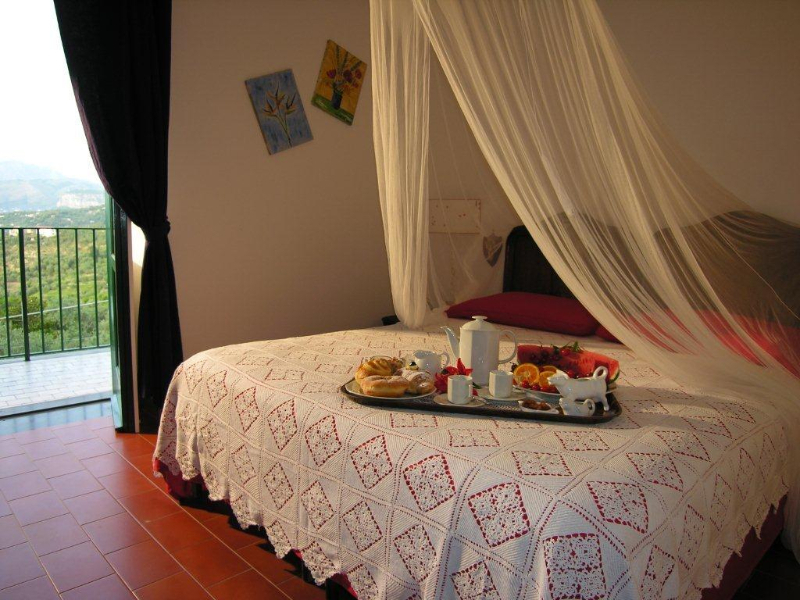 In the main house on the first floor is the master bedroom with panoramic terrace , where you can enjoy a rich breakfast as intimate. 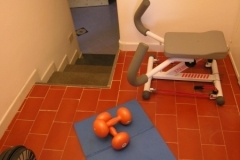 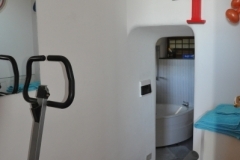 Adjacent to the bedroom is set up a small private spa consists of the gym with fitness equipment , bathroom with tub and stereo unit that overlooks a private garden, specifically designed for relaxation and privacy needed after bio-sauna. 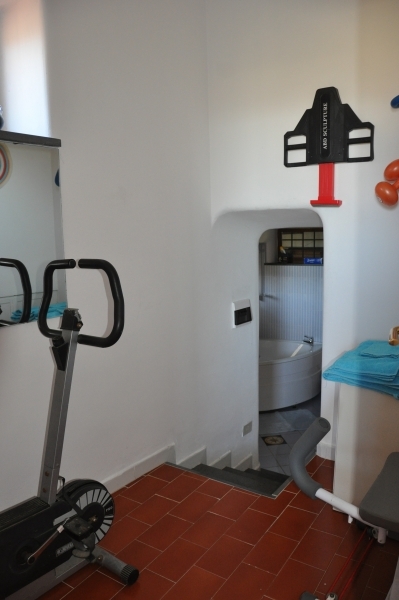 Prices: The suite, including a bio sauna, a small gym and a wellness garden for relaxation, costs € 70 per person in low season (1 October/31 May) and € 80 in high season (1 June/30 September) including breakfast, weekly rent is € 700 for 2 persons in low season and € 800 for two persons in high season, with the possibility of using bio sauna at an additional cost of € 10. 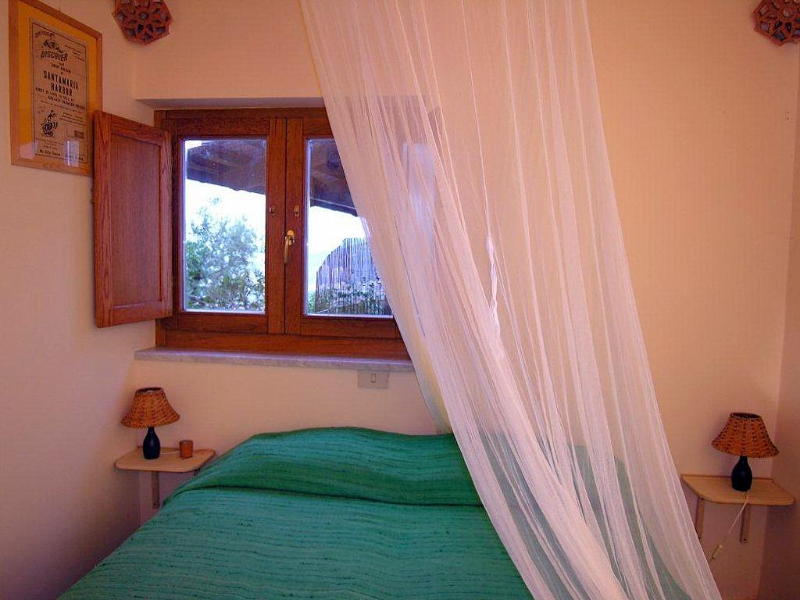 Prices are subject to change in case of experiential workshops and excursions. 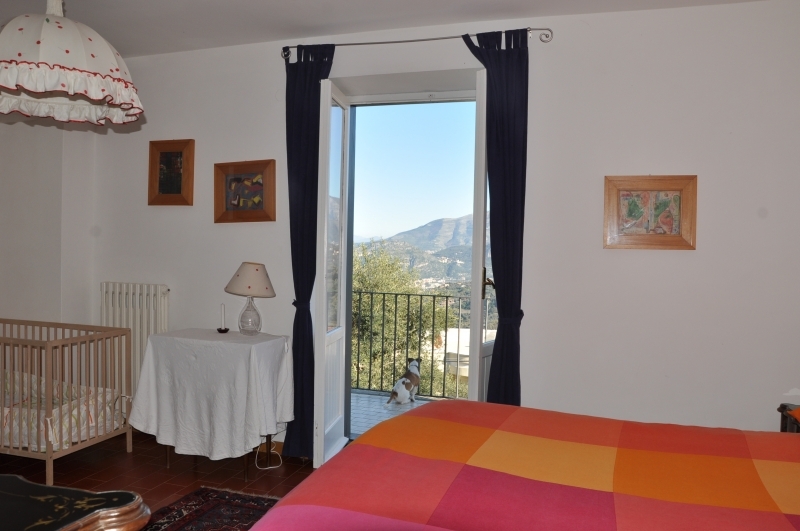 For dogs we charge € 5 per day. 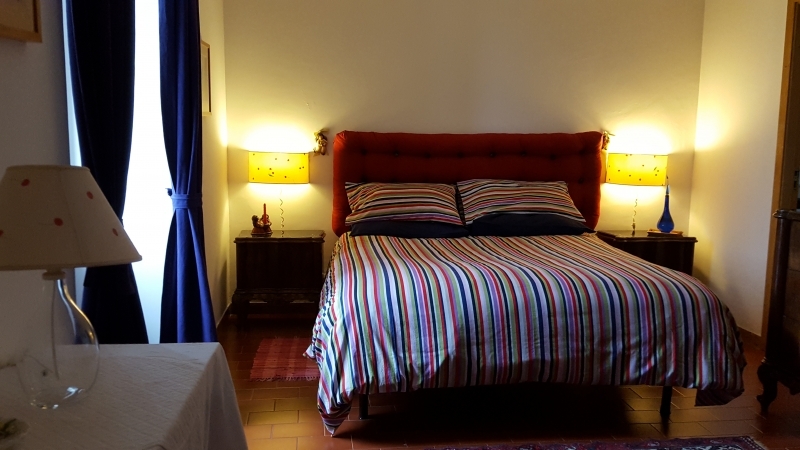 Consists of a double bedroom with a vaulted typical Sorrentine, and apart from a room with 2 single beds and bathroom with large shower. 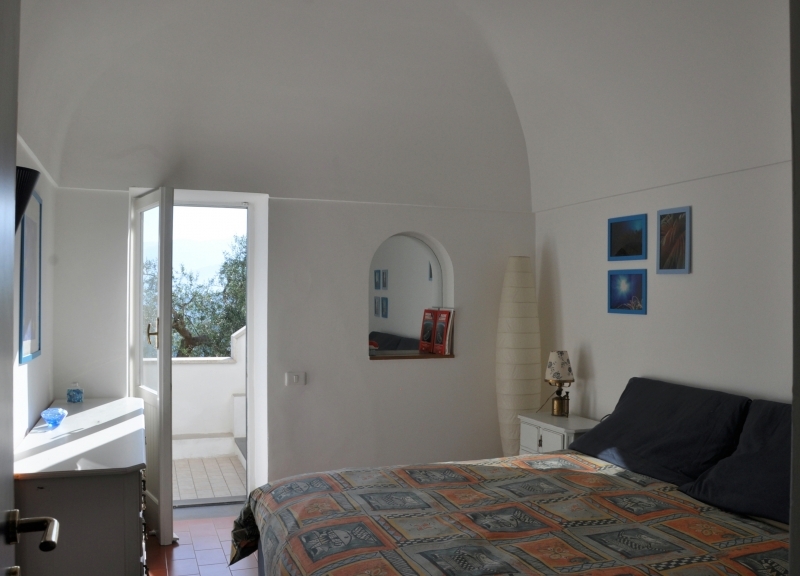 Both rooms open onto a covered terrace adjacent to the garden. 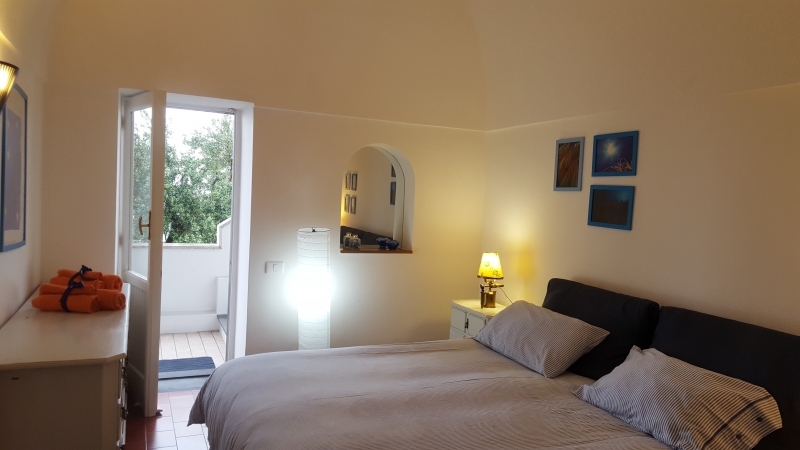 This apartment also has a rooftop patio with sitting area where you can read, meditate etc.. Price: € 50 per person (1 October/31 May), € 60 per person (1 June/30 september) including breakfast, weekly rent is € 500 for 2 persons in low season and € 600 for two persons in high season.